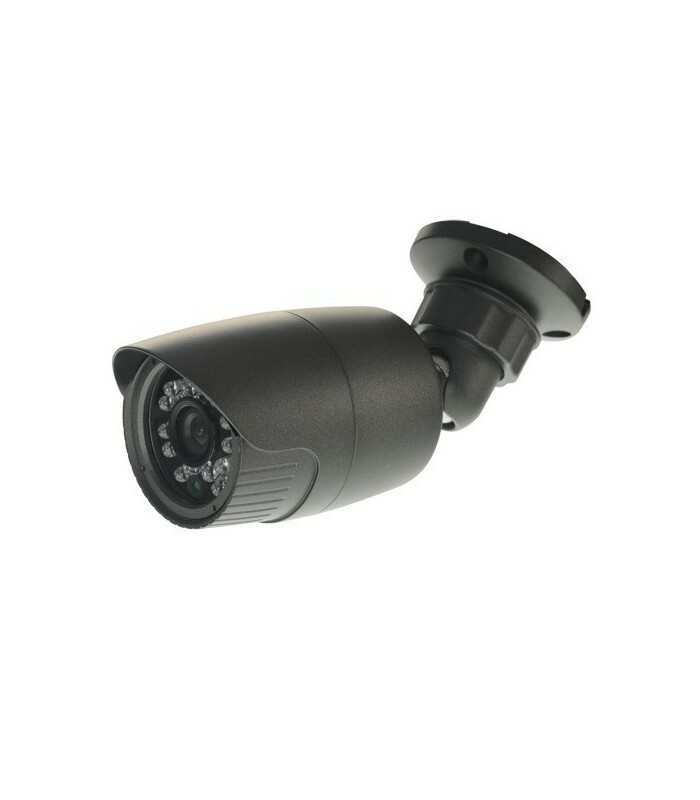 Camera compact HDCVI 720p with infrared 30m, IP66 for outdoor use. Allows analog video HD HD over coax or UTP. Comprising un sensor 1/3 "Aptina © 1.2 Megapixel (AR0130 model) and DSP (FH8521 model) that allows a resolution of 720P at 25 FPS. 3.6 mm fixed lens with un diagonal field of view of 79 °. 24 infrared LEDs automatic activation providing a clear and sharp image at 0 lux (total darkness) to a maximum distance of 30 m.
Filter provides automatic IR CUT which gives daytime images with vivid colors and real. Function (Smart IR), Auto Exposure (AE), Auto White Balance (AWB) and Auto backlight compensation (BLC). BNC connection for in HDCVI format. Waterproof according to IP66, can be used indoors or outdoors. Wall mount bracket included.